I don’t know about you, but I like to name inanimate objects that I rely upon. 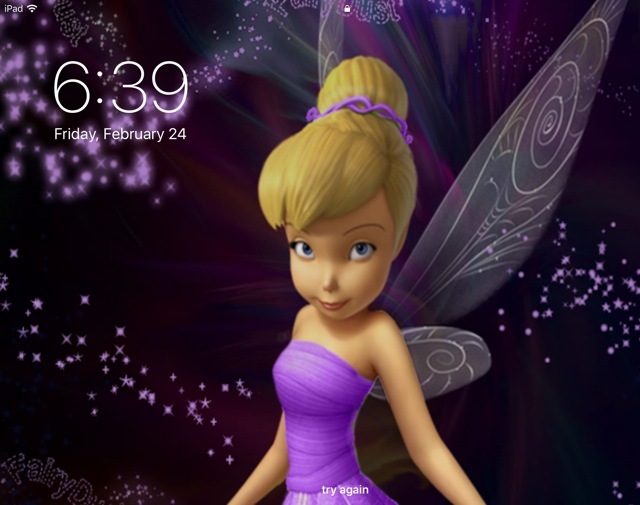 My car is named BC (Big Car), my GPS is Tiffany Amber, my old iPad is Tinkerbell, and my new iPad is Tinkerbell2. Is that weird? I don’t think so. I just bought Tinkerbell2 and decided to hook a nice carry case for her. I had bought a long leather strap for a purse that I planned to make a couple of years ago, but never got around to it, so now is the time to use it for Tinkerbell2. I’m a big fan of making something useful. I have enough rolled up rugs in my studio closet, thank you very much. Since Tinkerbell is a fairy, I designed a case with a woodland theme. I have wanted to do toadstools for a while, so this will satisfy that urge. The case will be folded up from the bottom and one side will be nighttime and the other daytime. I’ll keep the whole thing simple and childlike. I have a beautiful piece of Harris Tweed for the inside. I’ll show more photos when it’s closer to being finished. I’m heading off to a quilting retreat in a few days. I am not a quilter, but these ladies were nice to allow a few of us hookers to join in the fun. It will be a relaxing two days to hook, meet new friends, and maybe make a couple of new rug hooking converts. No harm in trying. There’s a lot of beauty out there and in creating something useful for something named Tinkerbell. I'm ready with my simple design and some wool choices. Should be a fun project! This is what I see when I flip open my iPad cover. Hi, Tink!